Cloud hosting has certainly got pretty popular in the recent years and in fact, it offers the users a huge extent of freedom in many aspects. If you are looking for a reliable cloud hosting platform, the BlueHost Cloud Hosting is certainly the one to look for. As a matter of fact, it has been largely able to make things safer, easier and faster for the users. Also, it offers powerful features to provide its users with an extremely smooth hosting experience in terms of performance. Furthermore, it has a brilliant team of experts to assist users round the clock with every query or issue. Also, the support is easy to reach out and the assistance is pretty fast. Now, let us understand the features of BlueHost Cloud Hosting. BlueHost Cloud Hosting has all the right features that a user may need in order to run one’s website at its best. Over the years, many users have used the BlueHost Cloud Hosting and found it to be extremely effective in terms of their website’s performance. Losing all the web data all of a sudden can be pretty painful. However, with BlueHost Cloud Hosting, users don’t have the slightest need to worry about any data loss since the data is automatically mirrored across three devices and in case there is any hardware related issue, the failover technology at once comes to action and uses one copy of the website to keep running. This is certainly a brilliant feature to help you run your website at perfect peace of mind without having to worry about any data loss. In fact, this is one of such features that have made BlueHost pretty much the favorite of many users from all over the world. Most of us are pretty much aware as to how annoying it can be to wait really long to view the content of some websites and this is what is actually implied by Long load times. With BlueHost Cloud Hosting, there is absolutely no long load times and what makes it possible is the right mix of premium hardware, low-density servers, a varnishing caching layer and global CDN. The static web content is managed in such an efficient manner that dynamic requests are processed unimaginably quicker. BlueHost, as a matter of fact, is one of those few hosting companies that offer an unbelievably brilliant page loading speed. In today’s world of competition, we just have to take a good care of every aspect of our websites and this can be only achieved with a powerful and comprehensive website stats. 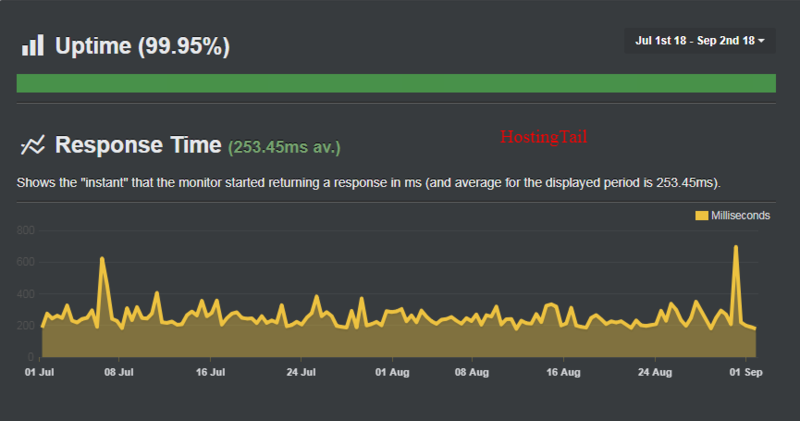 BlueHost not only offers comprehensive stats but also, keeps it really simple for the users to understand. One can very easily know if one’s website is doing well or not in terms of page download speed, usage trends, uptime, global reach and more. This helps users spot the areas that need improvement and also, work on these areas in time. This is one of the most powerful features that BlueHost has been known for over the years. There’s hardly anyone who doesn’t want to see one’s business growing bigger with times. However, with business getting bigger and traffic getting higher with times, it’s important for a user to pick a more powerful plan or higher CPU and RAM configuration for one’s website. This can be conveniently done using the BlueHost ‘a la carte’ feature and in fact, it can be done without having to face reboots, cryptic usage fees, or downtime. As a matter of fact, it is this deep understanding of the users’ requirement that has made BlueHost so popular among the people over the years. No matter how good the services of a hosting company are but it will still not be able to create a huge difference until it offers a brilliant technical support. 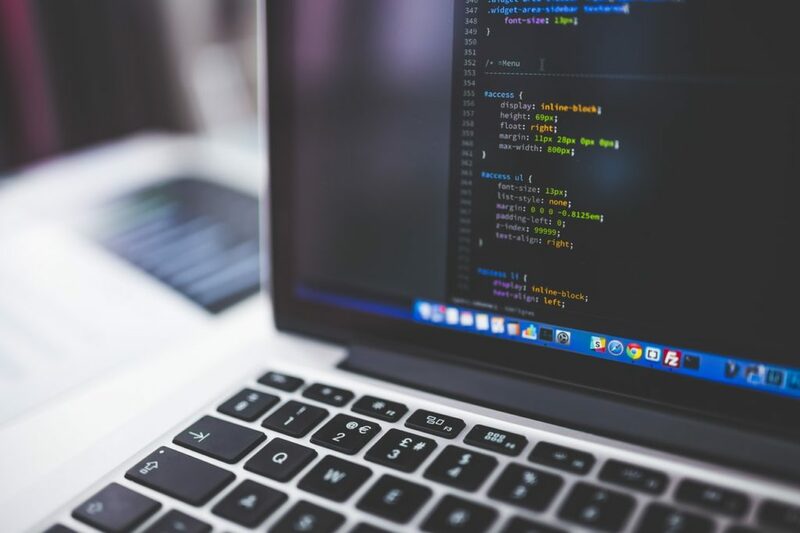 The technologies largely differ from web host to web host and in fact, it is the technical support that plays a significant role in simplifying things for the customers and helping them understand the way it works. BlueHost undoubtedly has a brilliant technical support team with the most knowledgeable staffs to assist the users with their queries and issues. So far, it has maintained an excellent track record of being the one of the friendliest and helpful customer support of the world. The BlueHost Cloud Hosting is available in three plans; the Starter, the Performance and the Business pro. The Starter plan is available at a subscription of $6.95/month and comprises 1 Website, 100GB Storage Space, Unmetered Bandwidth, 1 Free Domain, 2GB Available Memory(RAM), 2 Available CPU, $50 Marketing Offers, 100 Email accounts, and 500MB Email storage. The Performance plan is available at a subscription of $8.95/month and comprises unlimited Website, unmetered Storage Space, Unmetered Bandwidth, 1 Free Domain, 4GB Available Memory(RAM), 4 Available CPU, $200 Marketing Offers, Unlimited Email accounts, and unlimited Email storage. The Business Pro plan is available at a subscription of $15.95/month and comprises unlimited Website, unmetered Storage Space, Unmetered Bandwidth, 1 Free Domain, 6GB Available Memory(RAM), 6 Available CPU, $200 Marketing Offers, Unlimited Email accounts, and Unlimited Email storage. Besides, all the three plans comprise Free SSL certificate, local caching and 1-click resource scaling. You can also check HostGator Cloud Hosting review here. For users who need a high performance and a fast-growing business, there's absolutely nothing better than a Cloud Hosting and the BlueHost Cloud Hosting has undoubtedly proved to be on best Cloud Hosting Solutions over the years for many users. It not only offers highly advanced features but also, has an excellent customer support to make things incredibly simple for the users. Most importantly, the BlueHost Cloud Hosting has the right mix of performance and security. 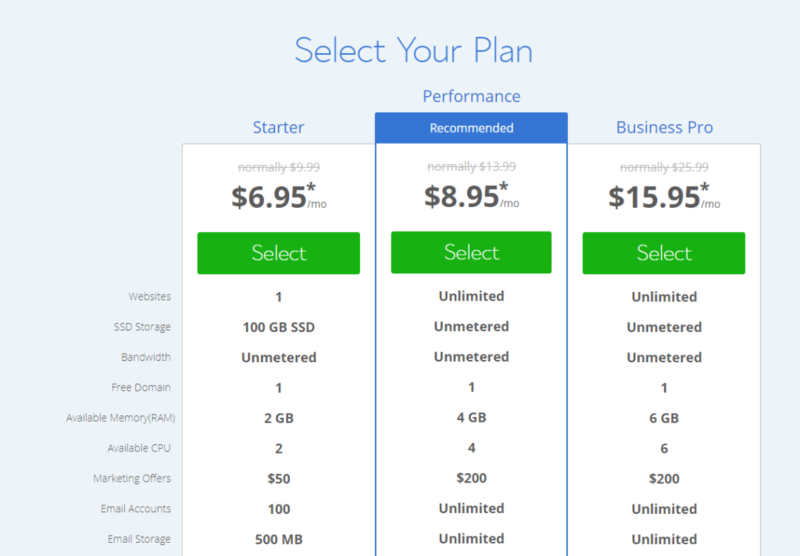 On top of that, the BlueHost Cloud Hosting is pretty affordable too. Also, the host allows users to scale up their resources as per their requirement and business growth. It certainly wouldn’t be wrong to consider BlueHost as one of the most reliable Cloud Hosting providers.